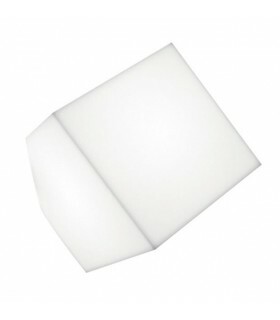 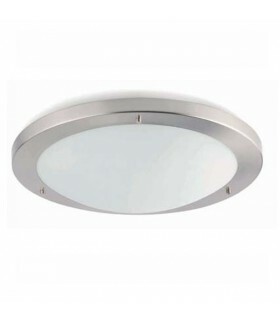 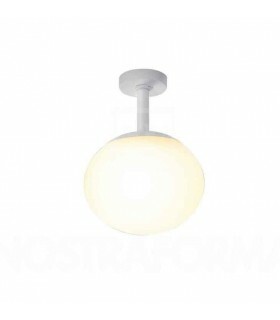 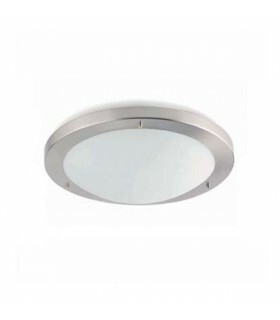 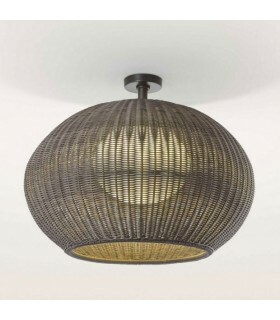 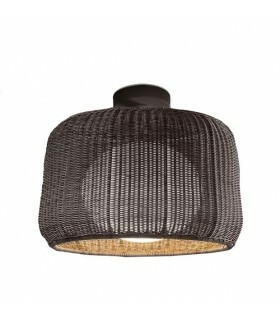 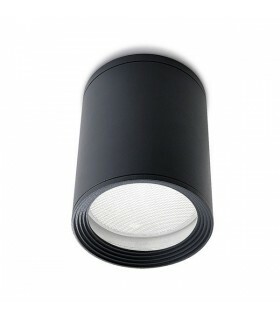 Ceiling light larger the "TOLA" collection. 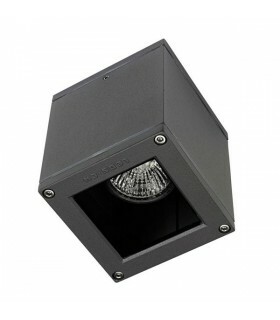 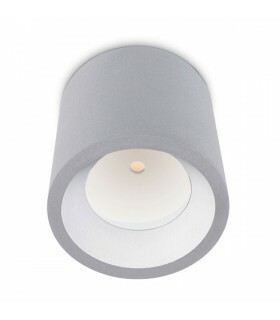 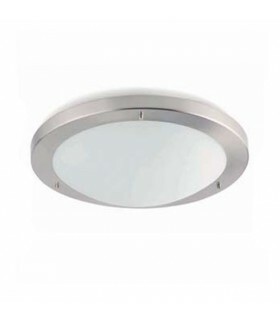 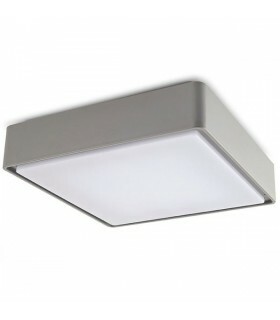 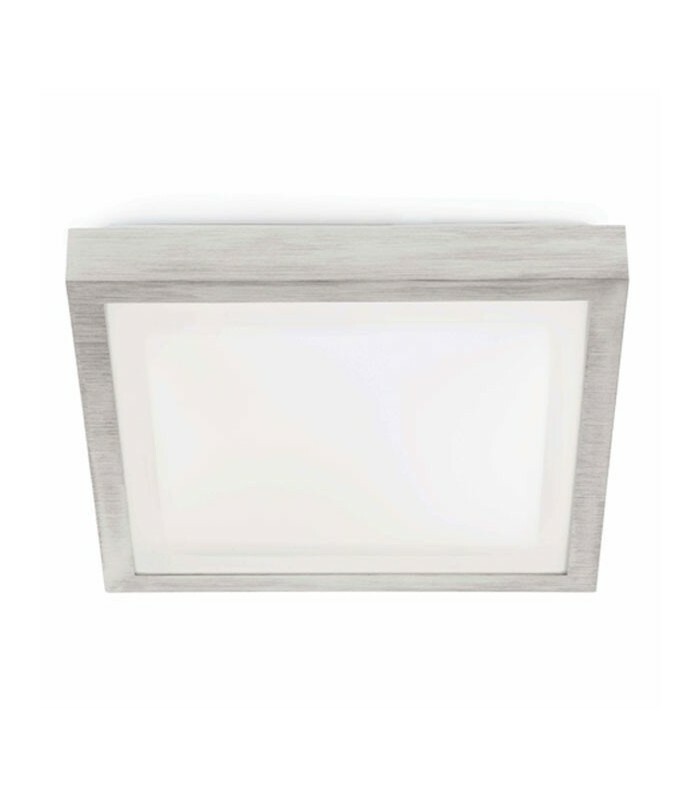 Made of aluminum square and gray finish, with opal polycarbonate diffuser. 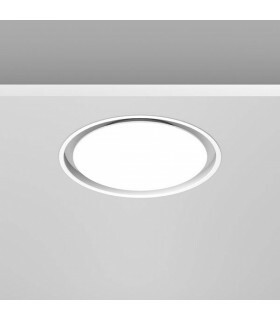 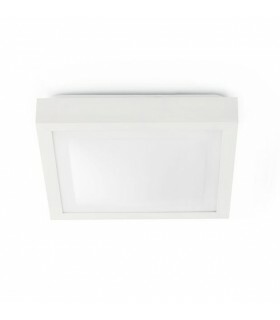 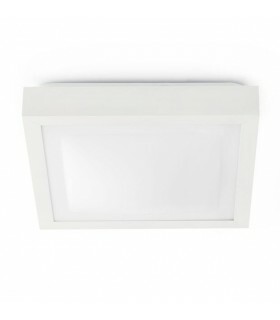 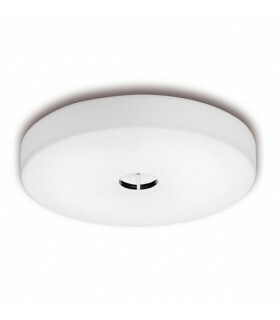 Ideal for installation in bathrooms or outdoors thanks to its isolation class 2 (IP44). 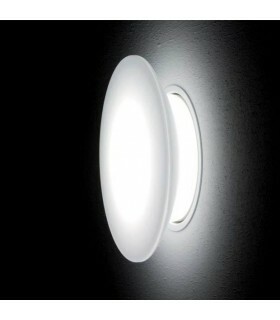 It incorporates socket compatible with low energy bulbs only.